Is a superb general daily supplement specifically formulated for women. 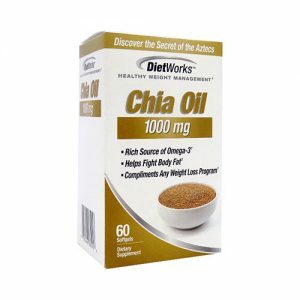 It provides the essential vitamins and minerals women need to stay healthy and active. 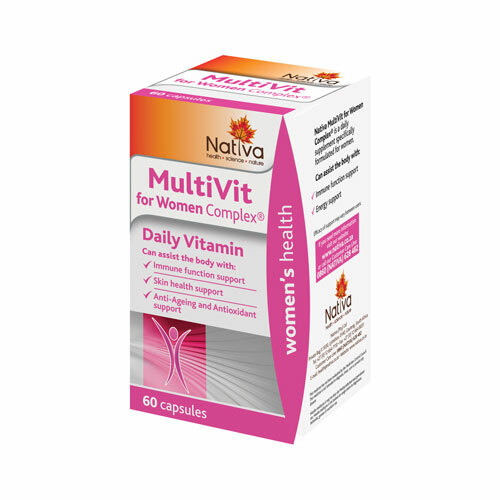 Nativa Multivit Women Complex is a superb general daily supplement specifically formulated for women. 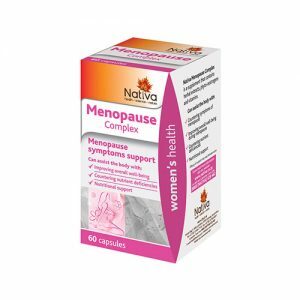 It provides the essential vitamins and minerals women need to stay healthy and active. Resveratrol helps with cardiovascular health and is a powerful antioxidant (helping to prevent cell damage and ageing). Lycopene helps women keep a healthy reproductive system and can help with breast well-being. Take one capsule before breakfast and one capsule before lunch, with a glass of water.